Brick Builders Club, also known as BrickSwag, is the #1 membership for LEGO fans. Each month includes official LEGO kits to build and keep, an exclusive t-shirt, Build magazine, Funky Fig trading cards, and more surprises. I LOVE LEGOs. I have always loved building stuff. And I love that my daughter is getting old enough to start enjoying playing with LEGOs with me as much as I did as a kid. And a LEGO subscription box? Love it. 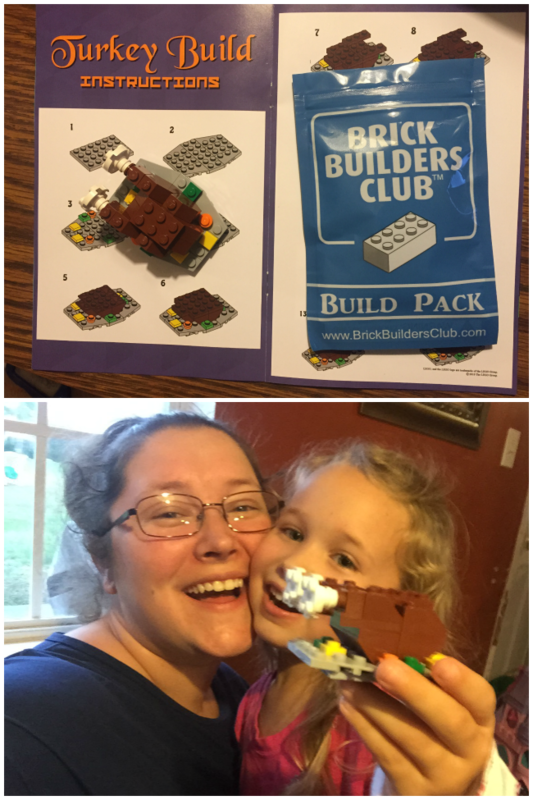 Brick Builders Club's Mission is to Inspire, Educate, and Entertain with LEGO bricks. 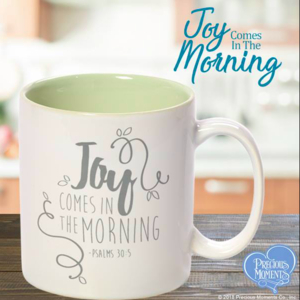 This subscription is just $27/month, $75/3 months, $120/6 months – all plus shipping costs ($7 a box). This is a great deal because many LEGO sets cost way more than that plus you don’t get the element of surprise with them and all the cool LEGO swag. This little touch was super cool. The Turkey Dinner Build was fun to make with my daughter. The directions were easy enough to follow. And with my help, we made the turkey together. I loved this because Thanksgiving is right around the corner. Perfect for the season. 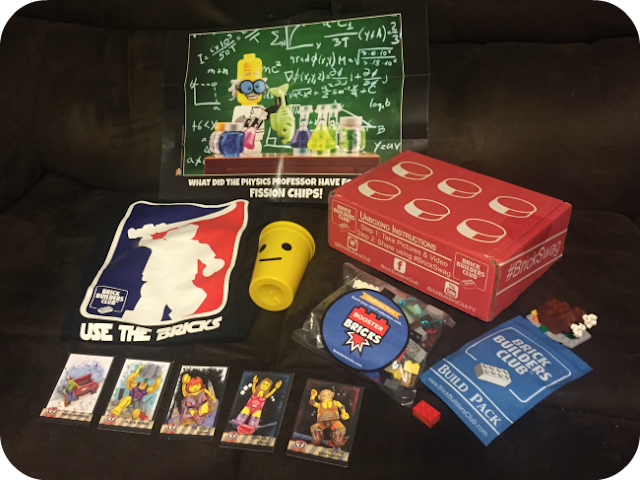 Something I thought was really cool was the Booster Bricks Challenge Pack. The objective is to build a feast-themed creation using only your Challenge Pack by November 30th. 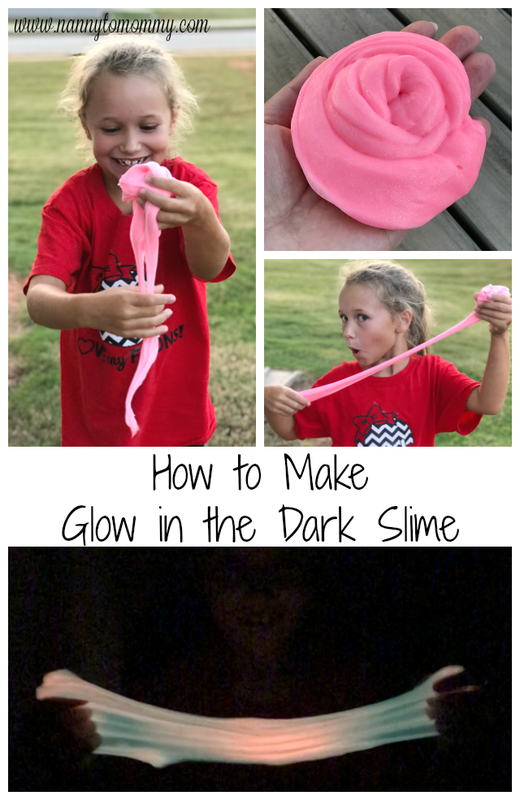 It was such a cool and creative idea that I had never seen in a subscription box before. If you love Brick Builders Club as much as we did make sure to check them out. 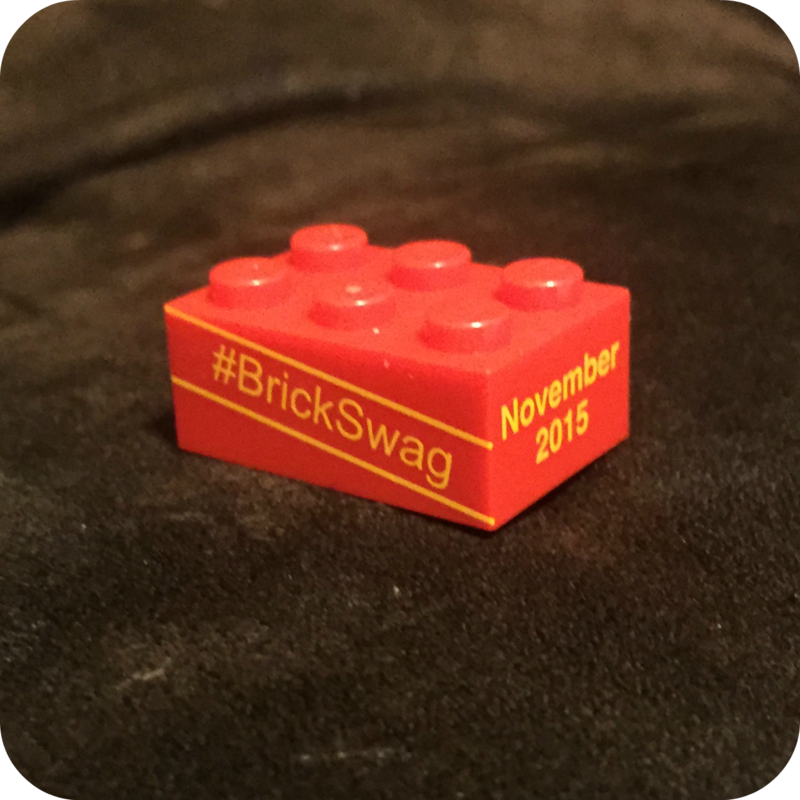 And my readers receive 20% Off their BrickSwag subscription with the exclusive promo code: FAM20, OFFER EXPIRES: 11/30/2015. Make sure to follow them on Facebook, Twitter, or Instagram to stay up to date with new unboxings, promo codes, and fun giveaways! Do you like to play with LEGOs? Do you like subscription boxes? 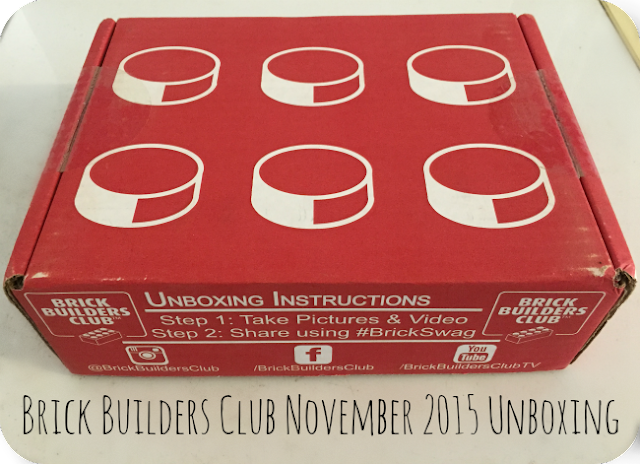 What do you think of Brick Builders Club? 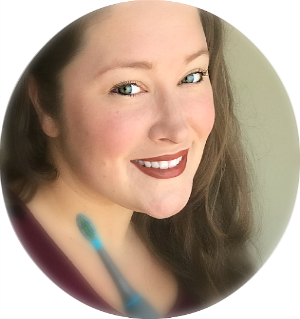 I received complimentary products to provide this review. Any opinion expressed and my love for LEGOs are all my own.